It`s so tasty! Delicious! 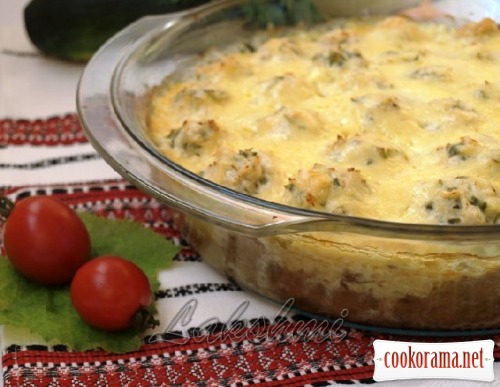 Great casserole for all family. 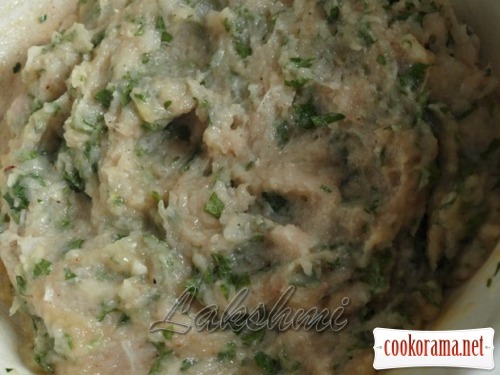 Grape leaves give the dish a special piquancy and are not felt, just fill it with a pleasant scent. 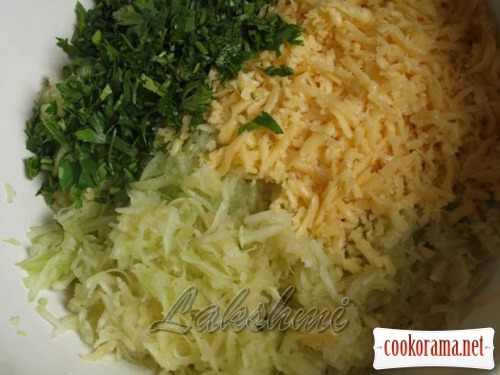 Grate zucchini, cheese, chop the greens. 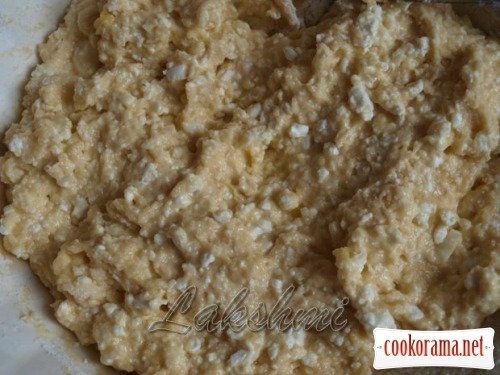 Mix curd with eggs, flour, baking powder and oil. Add salt and mix well. Then combine with zucchini-cheese mass. 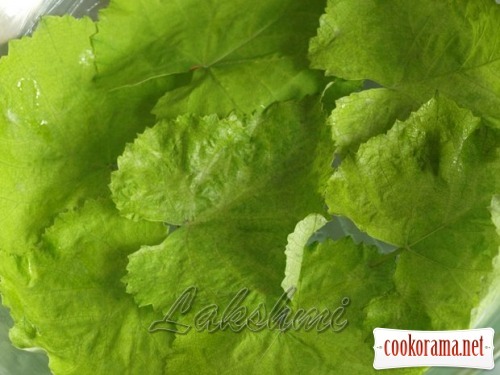 Cover the form (better glass or ceramic) with washed and dried grape leaves. 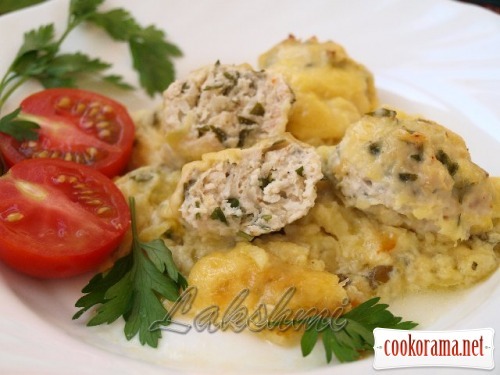 For meatballs, mix in food processor chicken fillet,add egg and chopped greens. Add salt and pepper. Make small balls. 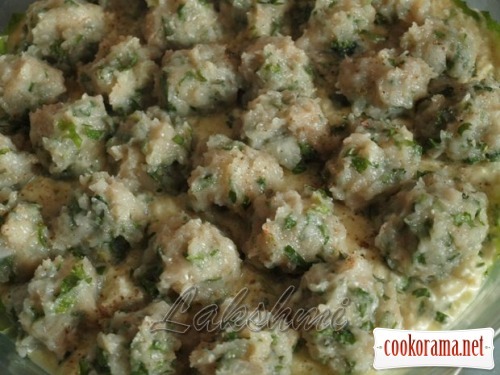 Spread the zucchini dough on grape leaves, cover with meatballs. Bake for 40 min at 200 C. In 10 min before readiness sprinkle with cheese. 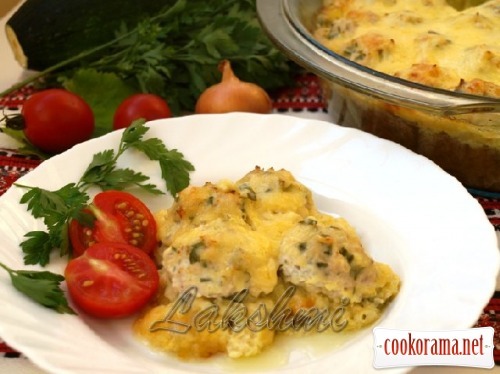 Top of recipe "Zucchini casserole with chicken meatballs on grape leaves"